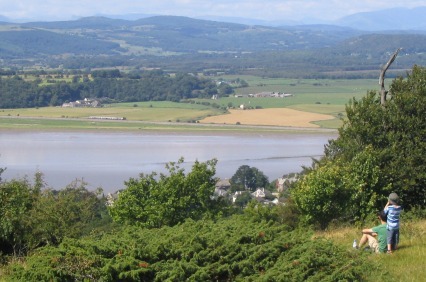 The CCS will be a plan to evaluate and manage the risks related to coastal flooding and erosion along the Cumbrian coastline on a long-term scale. The CCS will assess the existing condition of land and flood defences along the coastline and build on any existing proposals, while identifying if any potential future interventions required. Everyone living, visiting or working on or near the coast is invited to take part in determining how their local coastline should be managed. We will be holding a series of drop-in events and will also make information available on this website. Dates and venues for the drop-in events are included in the attached leaflet, we would welcome the views of members and the opportunity to share the work to date.